Kellco is a (PTY) Ltd. company that has been trading as Electrical Distribution Company (EDC) for the past 8 years. 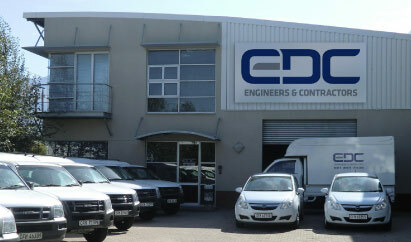 The offices are based in Somerset West, South Africa and has been actively involved in the electrical trade for over 30 years. The company is vibrantly managed by a very capable team composed of young and experienced individuals that strive to be proactive and creative in their approach in the market place. It�s involvement in major influential projects has made the company a sought after installer across the board in the electrical trade. The due diligence strategies taken by the shareholders has assured for an effective economic outcome and great potential prospects for the company's future.